Happy National Cheese Lovers’ Day! (January 20th). In celebration, I’ve rounded up my top cheese homemade recipes, and the coolest cheese facts. Keep reading for everything you ever needed to know about cheese! It’s a wonderful day in the cheese world. With our love for cheese, I’m really glad that there’s one day of the year to recognize and celebrate it. In case you missed our cheese facts and recipes galore, I’ve made things easier and compiled all of them in one place. A little history is always good. Get to know how cheese came to be here. There are things you won’t learn from school, like these facts. Feed your curiosity and find out which cheese came from which animal and so much more. See it here. Here’s a preview on what to expect on this free course on how to make cheese at home. Get more information here. This Complete Cheese Making Kit Makes goat chevre, paneer, queso blanco, ricotta, mozzerella, colby, monterey jack and gouda. Learn more here. Isn’t it great when you can make great things with just two ingredients? Check it out here. Make easy cultured goat cheese with just a few easy steps. Three cheeses that use goat’s milk as the base. They’re all delicious, see them here. Get ready for some delicious, creamy homemade cheese magic here! Why settle for one homemade cheese when you can make 9. Make it this weekend or any time you want. Get them here. 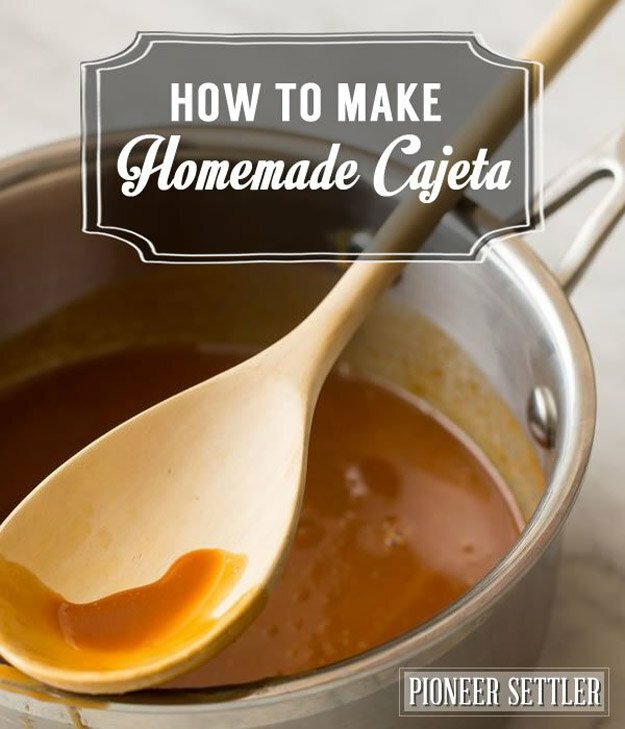 Learn to make homemade cajeta. Sweetened caramelized goat’s milk never tasted so good. Make delectable food you and your family will surely enjoy. Get the recipes here. Why settle for mac and cheese in a box when you can make a delicious homemade version. Get the recipe here. Love the Pioneer Woman recipes? Then you’ll love her versions of mac and cheeses. 14. Aaaaand Here Are 40 More Mac and Cheese Ideas. Because we know you love it. Still craving for more mac and cheese ideas you can put a twist on? See it here. That’s everything you need! Which recipe will you try first? Before I begin anything though, I’m going to pour myself a tall glass of red wine, and go find some fresh bread to pair all this cheese with. Happy National Cheese Lover’s Day, Homesteaders! 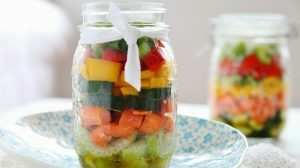 Want more homesteading tricks, tips, and tidbits. Subscribe to our Newsletter! You’ll also be given access to exclusive offers on the latest homesteading essentials. Is this list cheesy enough for you? Let us know how you plan to celebrate this year below in the comments!